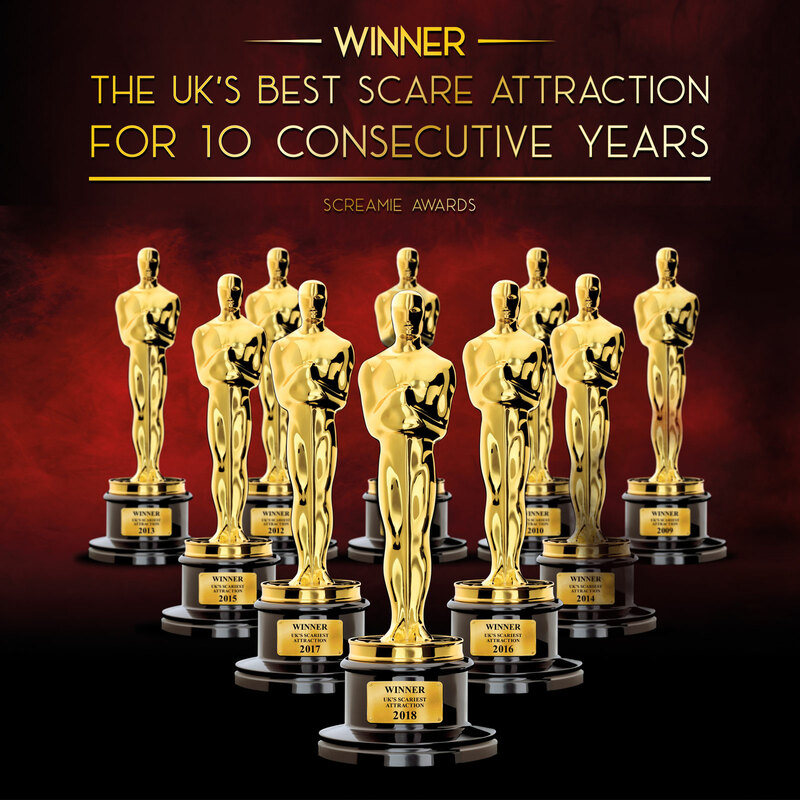 Be entertained, educated and scared! 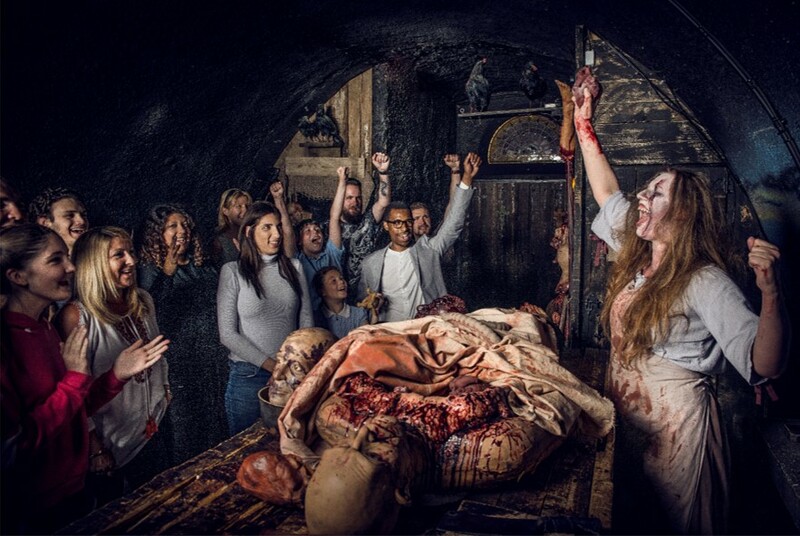 The London Bridge Experience, crowned 'Best Guided Tour', is an immersive theatrical experience bringing together history and horror, education and fun. 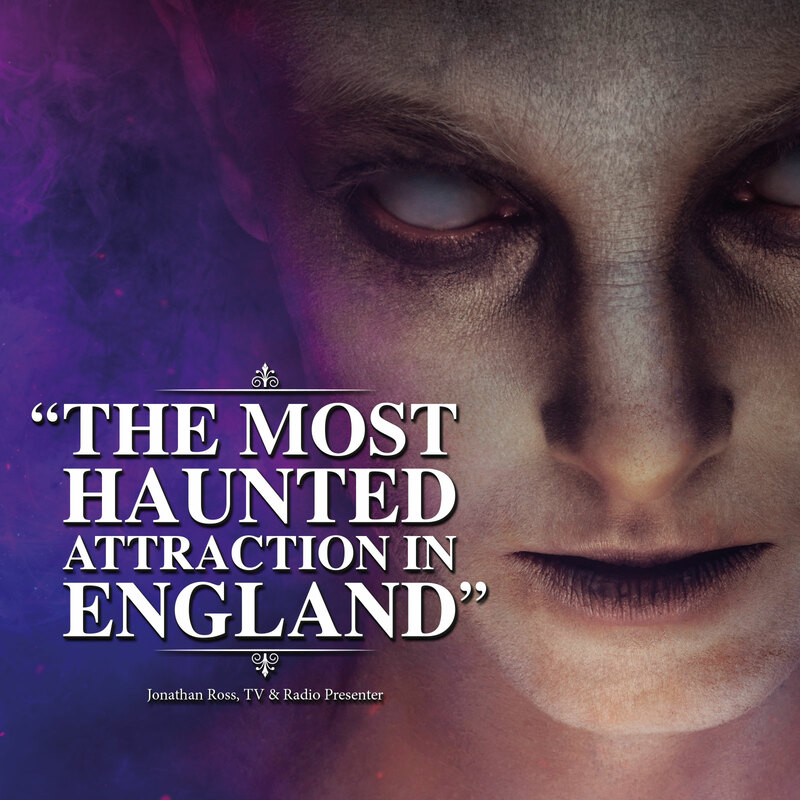 Become part of London's gruesome history and travel back in time with notorious English characters, uncovering the dark secrets that lie beneath the worlds most haunted bridge. You will see, hear and even smell what London Bridge was like throughout the ages. London Bridge has seen it all, from being built in around 53 AD to the bridge we cross today there has been murder, intrigue, collapse, fire and much more. The secrets and lies surrounding the bridge will never be fully known but here you will see an interesting and factual timeline of inception through to current times. However you look at it, this bridge has many a tale to tell. Come face to face with Queen Boudica's iceni tribe and join them as they take on the Roman army. 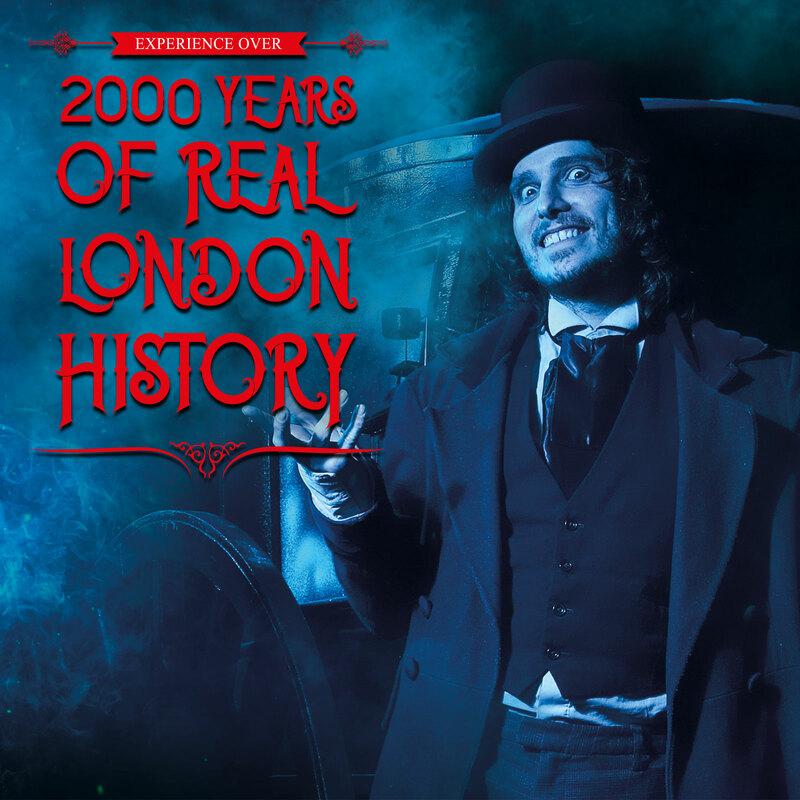 Be regaled by tales of terror at The Star Inn on Fish Lane as Jack The Ripper and Ben Crouch lurk in the lanes searching for the next victim. Meet The Keeper of the Heads at work as he preserves William Wallace's head, and those of other traitors whose head were stuck on spikes for all to see.